Welcome to the Lofts at 2020. 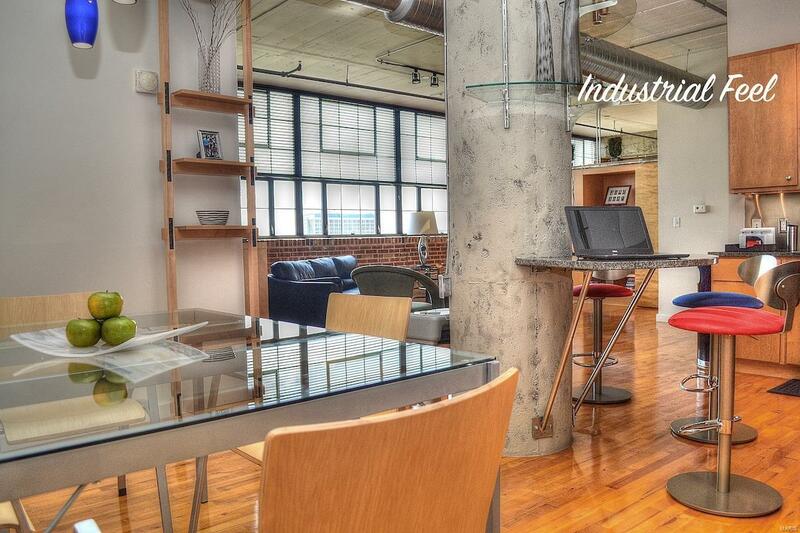 This stunning loft has everything you would expect to find in a Luxury highrise including contemporary finishes w/ historic/industrial details. Upon entering your eyes immediately are drawn to the sweeping southern views from the wall of warehouse windows. The open floor plan with nearly 1100 sq. feet of gorgeous high end finishes include the European designed kitchen complete w/ granite counter tops, contemporary cabinetry, stainless steel backsplash & appliances, custom designed semi-circular breakfast bar. 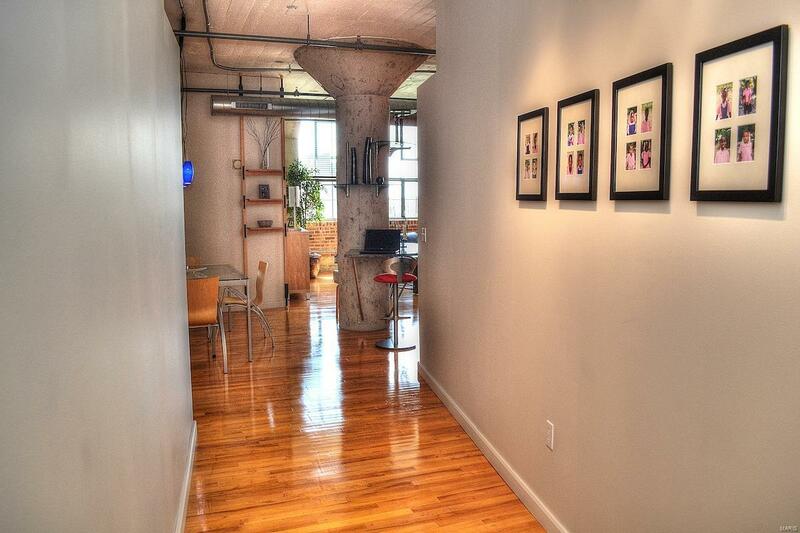 The building has a professionally designed lobby & rooftop deck w/ unobstructed views. 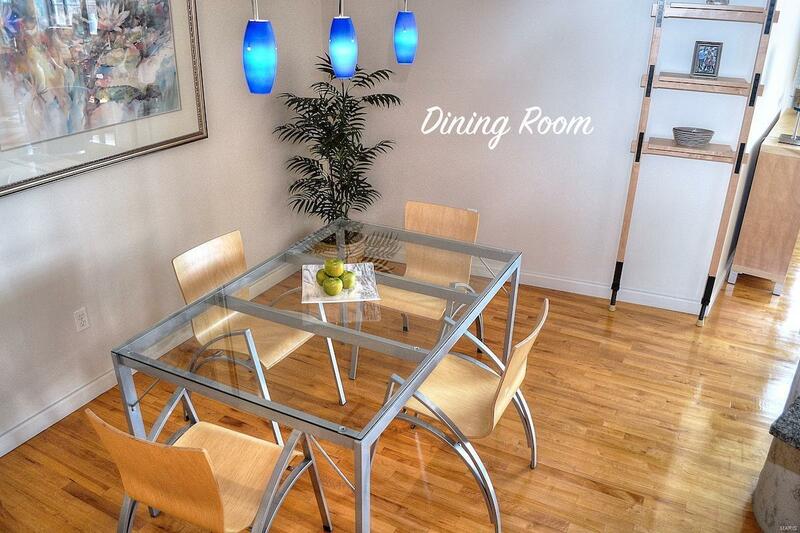 You'll enjoy the ease of condo ownership as an owner in this vertical community. 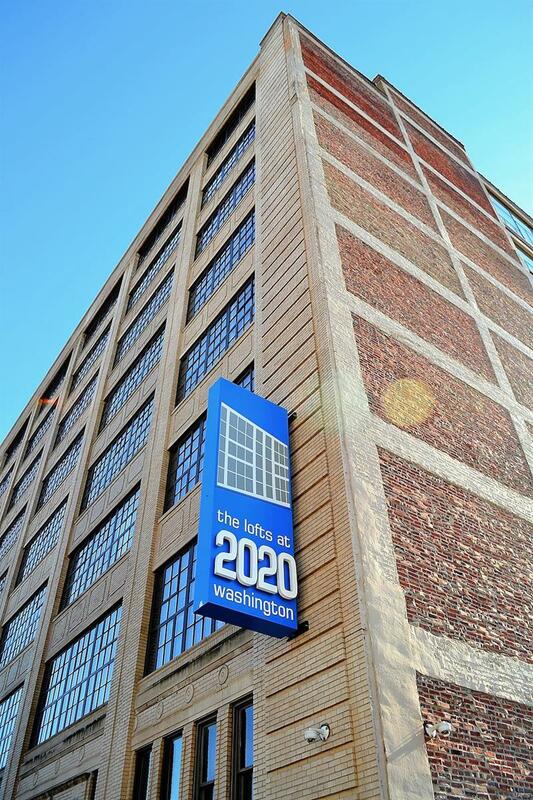 The Lofts at 2020 are financially healthy and well managed. Walk next door to Brick River Cider or head on over to Schlafly Tap Room, Union Station or City Museum. You are only a short Uber or cab ride to Busch Stadium or Enterprise Center for events.